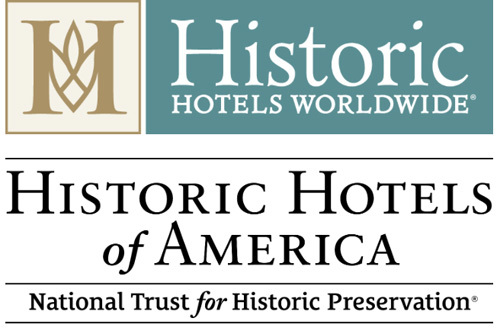 Washington, DC – September 28, 2017, Historic Hotels of America® and Historic Hotels Worldwide® are pleased to announce the winners of the 2017 Historic Hotels Awards of Excellence. 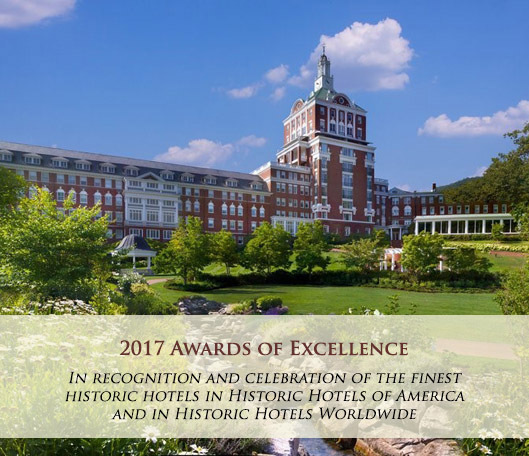 Recipients were honored at a special ceremony and gala at The Omni Homestead Resort (1766) in Hot Springs, Virginia on Thursday, September 28th 2017. 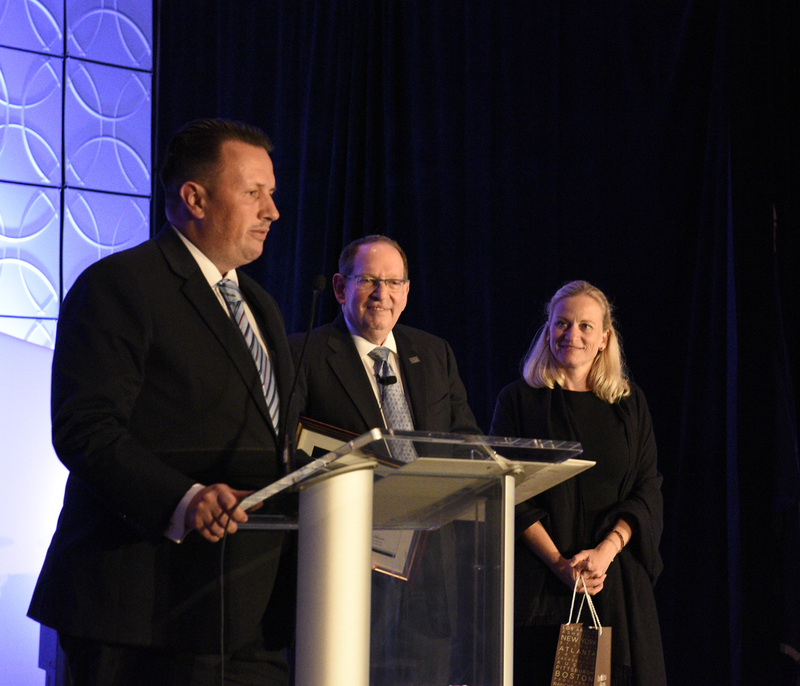 Awards were presented before an audience of more than 200 invited media, industry leaders, owners, senior management, several of the conference keynote speakers and representatives of the finest historic hotels from across America and from around the world. 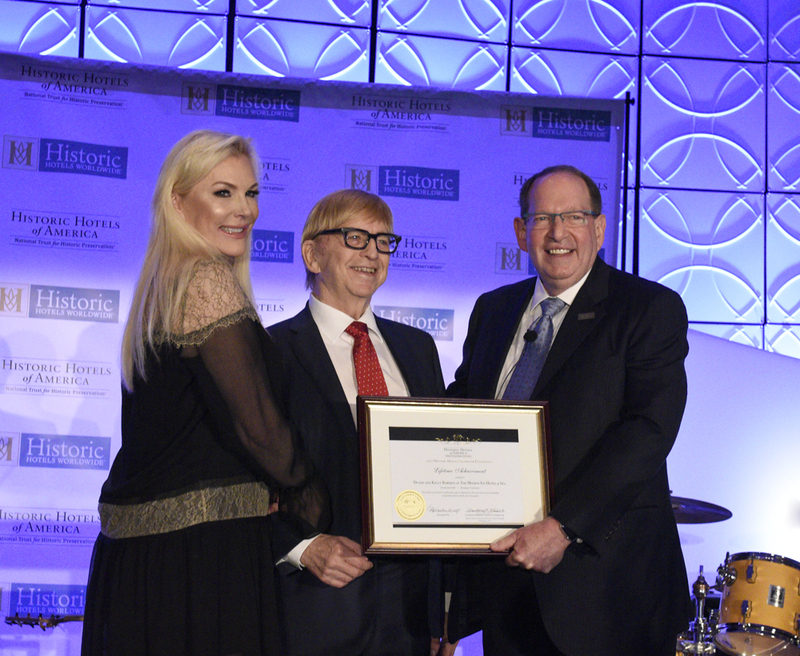 Honors were given in multiple categories ranging from Hotelier of the Year and Hotel Historian of the Year to Best Historic Resort, Historic Hotelier of the Year, Lifetime Achievement, and others. America and around the world. 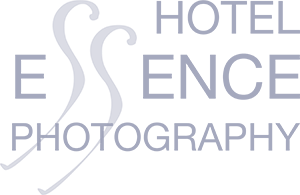 The Historic Hotels Annual Awards of Excellence program recognizes the pinnacle of this distinct group of nominees in a range of categories.